Organize your images faster, apply filters quicker with these shortcuts. Yes, there are too many of them but why not start with features you use most? Note: These are shortcuts for the macOS. For Windows shortcuts, follow the link below. Shortcuts for the Windows version of Lightroom are here. Note: The shortcuts for using the secondary window are the same as the equivalent shortcuts in the Library module, with the Shift key added. 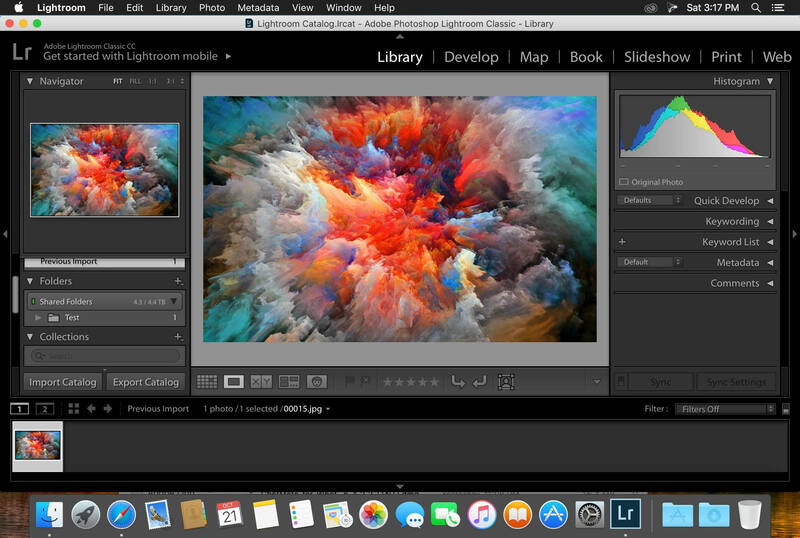 Adobe Lightroom is an image organization and manipulation software that allows viewing, organizing and editing a large number of digital images. However, it isn't a file manager like Adobe Bridge and it cannot operate on files unless they're imported first. What is your favorite Adobe Lightroom Classic (Mac) hotkey? Do you have any useful tips for program? Let other users know below.